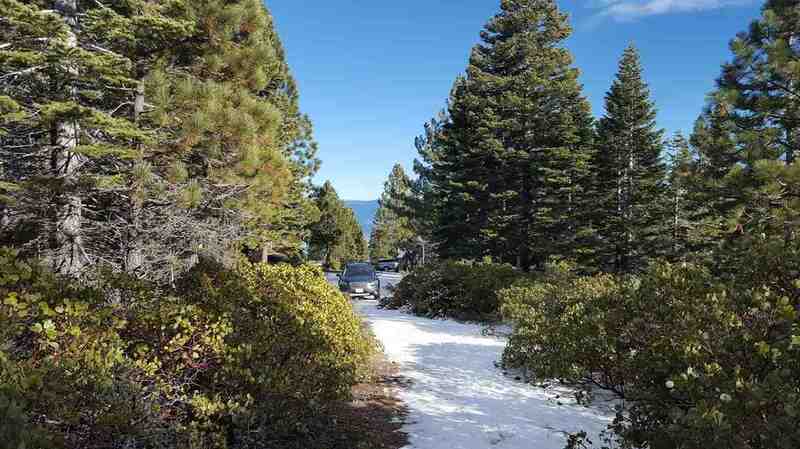 Located in El Dorado County along hwy 89 toward South Lake Tahoe are Meeks Bay and Glenridge, close to Rubicon McKinney. 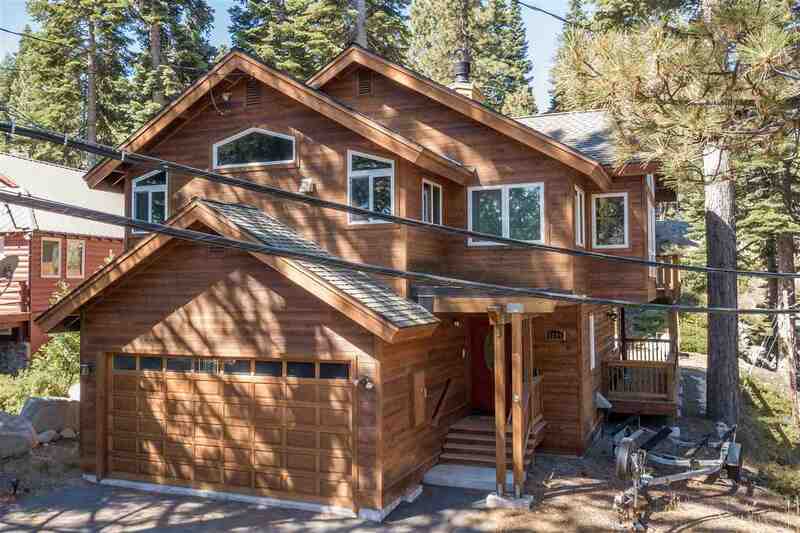 These neighborhoods are called the Gold Coast because of its luxury homes and great views of the turquoise waters and white sands of Emerald Bay. 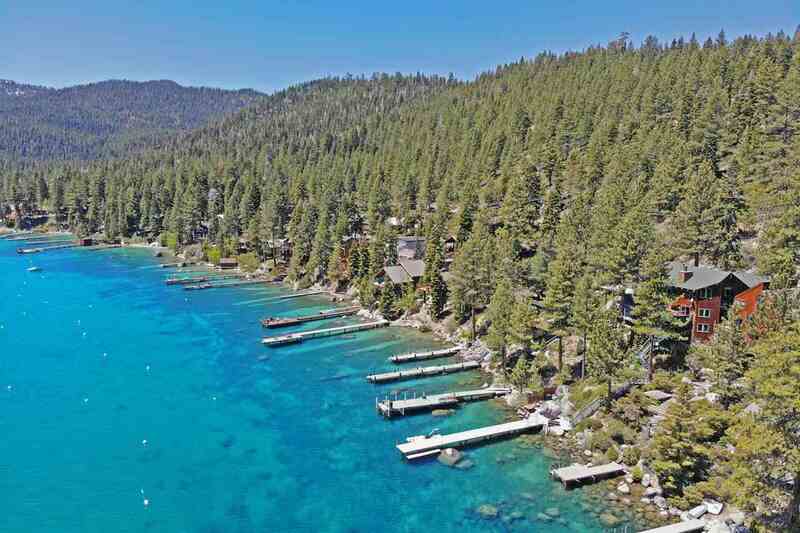 Nearby is Meeks Bay Marina, offering white sand beaches, swimming, volleyball, hiking, and biking trails. Many watersports are available, canoeing, paddleboat, and kayaking. 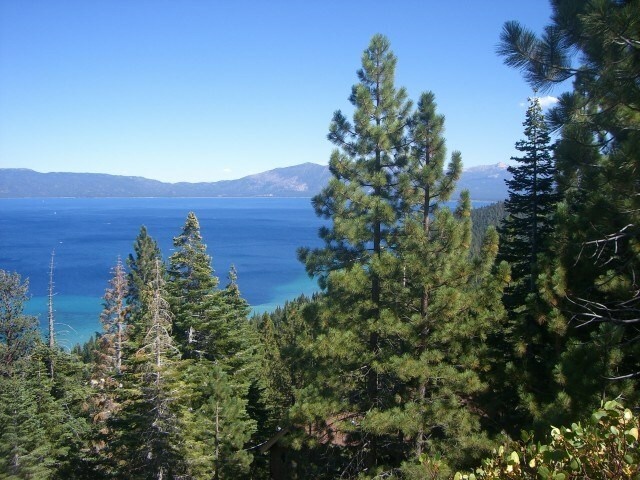 Emerald Bay State Park with leisurely hiking is also nearby. 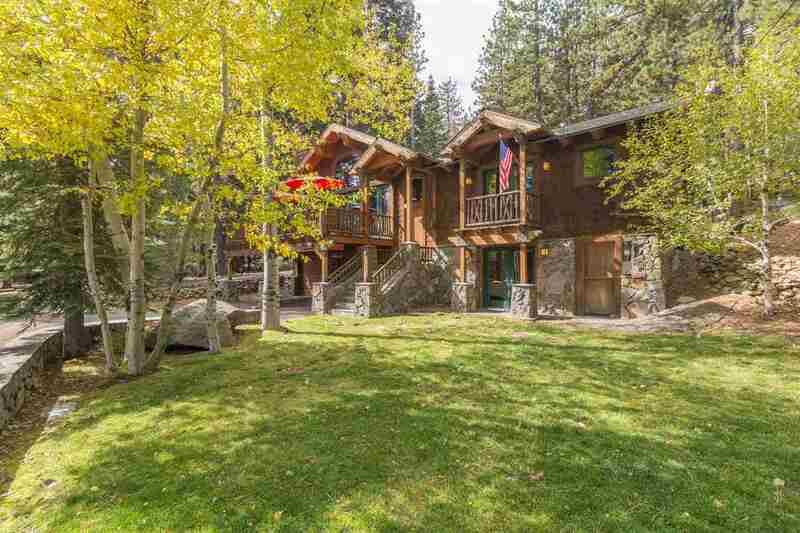 The nightlife of South Lake Tahoe is only 30 minutes away. Pricing in this area can vary between $400K to $1 million, with lakefront homes listed as high as $17 million.